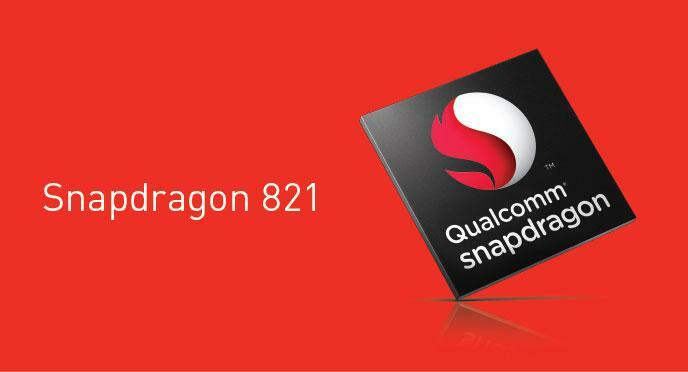 Qualcomm has released its new Snapdragon 821 processor, which is 10% faster than the 820 processor. Asus Zenfone 3 Deluxe comes in three variants that differ in memory, storage, and processor. It’s only the most expensive Deluxe variant that receives the faster 821 processor. The two cheaper variants employ the older 820 processor. Image source: Qualcomm. Snapdragon 821 processor. The latest mobile processor from Snapdragon builds on the same architecture as the 820 processor that powers many of the world’s most popular phones like Galaxy S7 and LG G5. There are no new functions to be found in 821. The main difference is the higher clock frequency. The four cores based on Qualcomm’s own Kryo-design run on 2.4 GHz frequency compared to 2.2 GHz for the predecessor. A rather small improvement one may think, but everything that speeds up the phone enhances the user experience. Asus claims that the system performance of Zenfone 3 Deluxe has improved by 300% over Zenfone 2 Deluxe, which implies that other aspects of the phone have also been improved. The performance of the built-in graphics processor has also been improved, but Qualcomm hasn’t revealed any data and stats yet. The industry already abounds with buzz about next year’s Snapdragon 830 processor, which is believed to introduce major improvements like support for 8 GB RAM memory and 10-nanometre manufacturing. Microsoft’s new Windows phone is a likely candidate for Snapdragon 830. All three Asus Zenfone 3 Deluxe variants use a 5.7-inch full-HD, super AMOLED screen. The glass is well-protected with Gorilla Glass 4. The rear camera boasts an impressive 23 MP resolution and the front one 8 MP. The phone also supports Dual-SIM and is certified for the VR-platform Goole Daydream. The battery capacity is 3,000 mAH and fast charging is possible using Quick Charge 3.0. 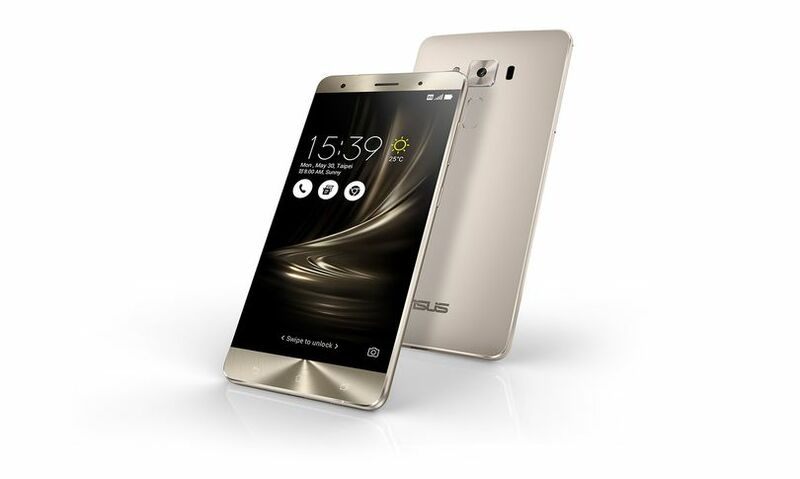 Asus will roll-out Zenfone 3 Deluxe first in Asia in August. It’s unclear at this stage whether the first roll-out phase also encompasses New Zealand or not.